Get an intense hydrating facial that helps with returning lost moisture to your skin and retaining current water levels in the skin. 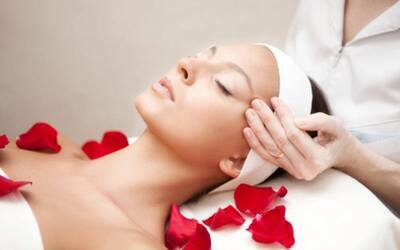 This facial performed by friendly beauticians also relaxes the facial muscles to give you a pampering session that's well deserved. Valid Tuesday – Friday: 10:30am – 8:00pm; Saturday – Sunday: 9:30am – 6:00pm. Not valid on Mondays and public holidays.